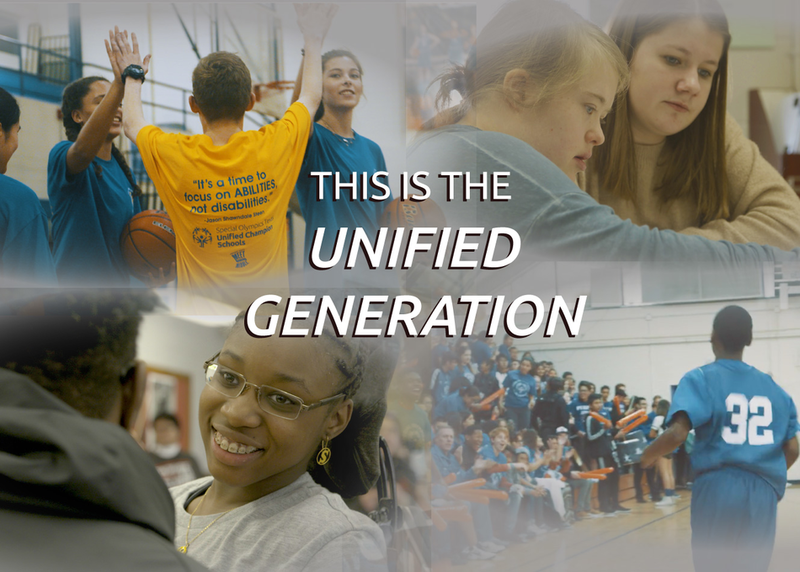 Special Olympics Unified Champion Schools, a program sponsored by the US Office of Special Education Programs at the US Department of Education, has over 6,000 schools across the United States that are dedicating themselves to becoming centers of inclusion. None of this is possible without the support of educators that are creating change on the grassroots level. At this meet up, we are excited to have two teachers within our movement who have made it their mission to make their respective schools genuinely unified. They will speak to how they got this Unified Champion Schools program started at their schools and the positive results they have seen from integrating this programming.